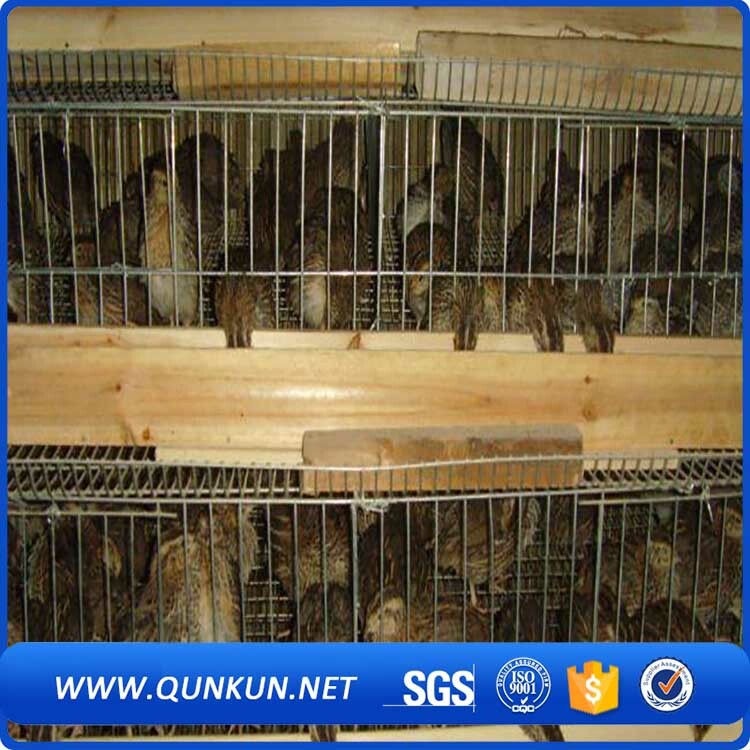 Product categories of Quail Cage, we are specialized manufacturers from China, Quail Breeding Pens, Quail Hutch suppliers/factory, wholesale high-quality products of Quail Housing R & D and manufacturing, we have the perfect after-sales service and technical support. Look forward to your cooperation! 2. Very easy to configure as per our instruction. 4. Net cages easy to control and well-equiped with accesseries. according to the weight of the chicken. the feeding time. Labor-saving during the feeding work. Design: Reasonable space improve the survival rate greatly.